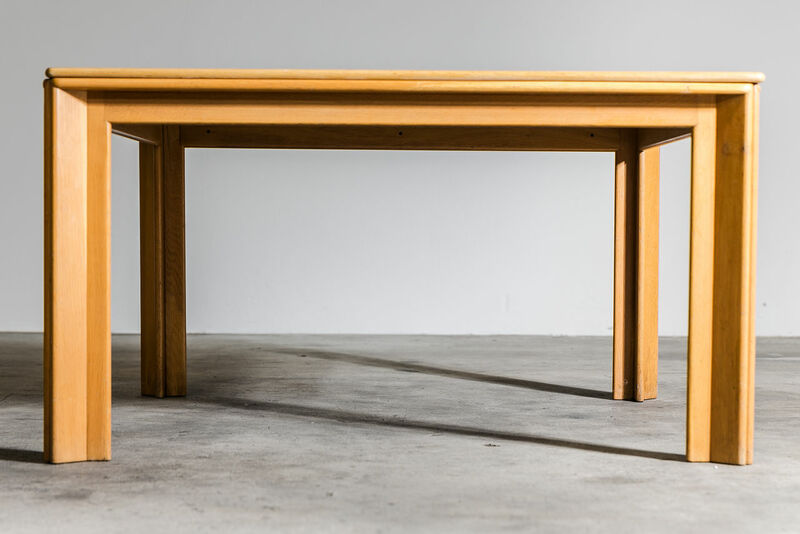 Dining table Mou, Tobia SCARPA - 1960s | Castorina & Co. 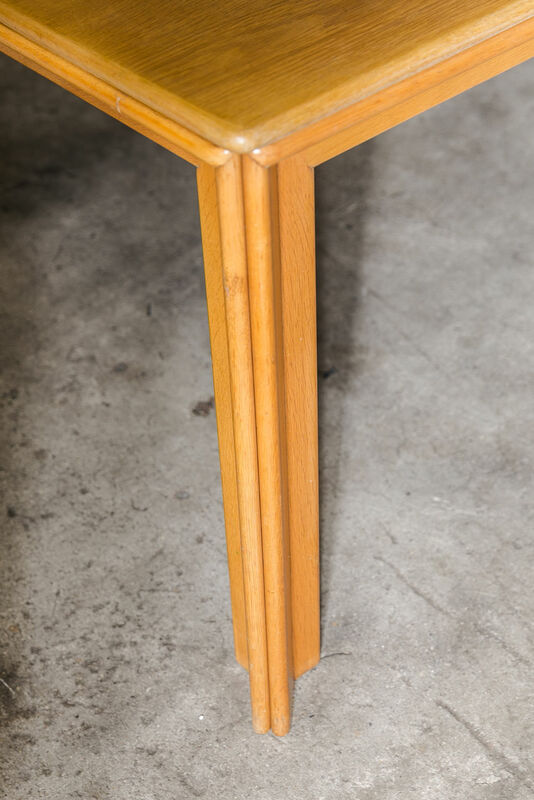 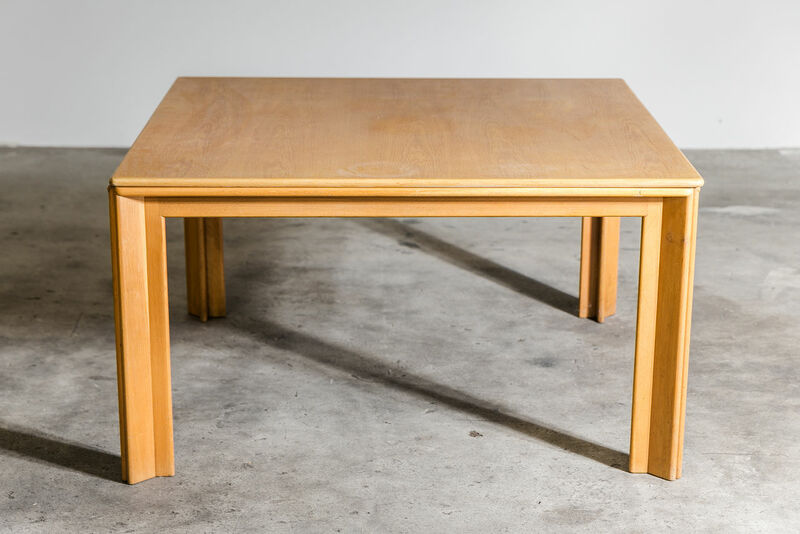 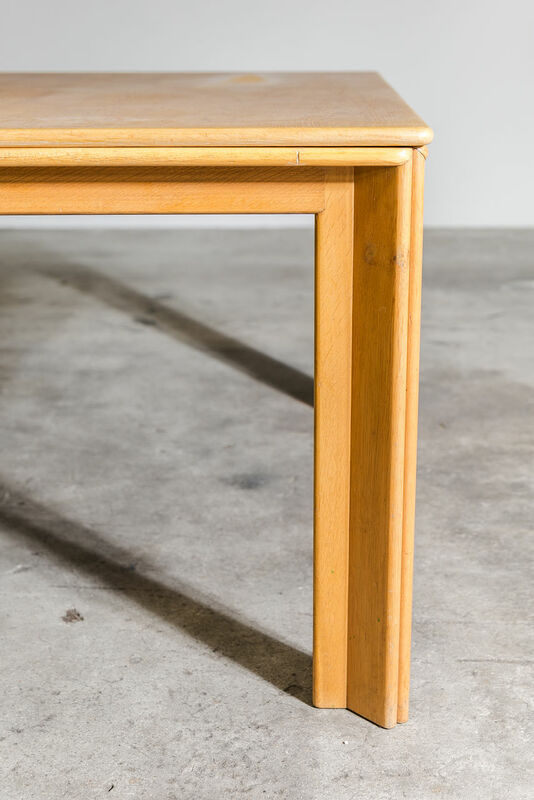 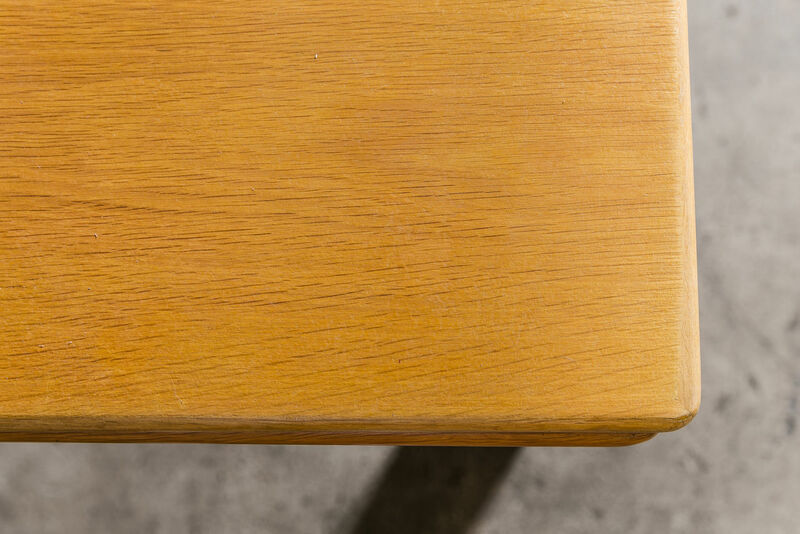 Solid ash timber Dining table Designed by Afra & Tobia Scarpa for Molteni in the 1970's. 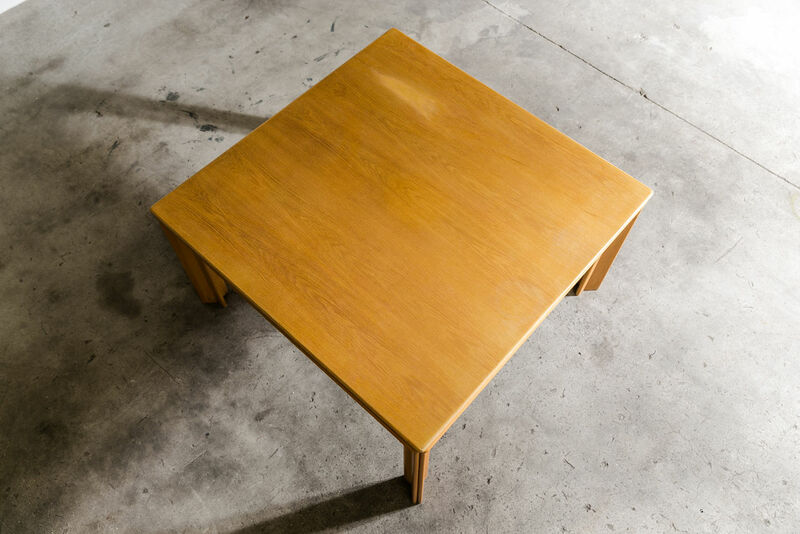 Top has some minor signs of wear.